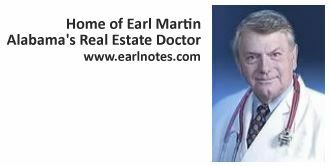 Known as Alabama's Real Estate Doctor, Earl L. Martin Jr. has more than thirty years of extensive experience and leadership in all facets of the real estate industry, including residential real estate sales, brokerage and residential rentals, and income property leasing and management. Specializing in sales pre-license education, Amanda teaches the 60-hour Alabama Salesperson Pre-License course and the Alabama Real Estate Tutor cram course. Not satisfied with the materials available on the market, Amanda has written three textbooks to help her students successfully pass the real estate course and the state licensing exam. 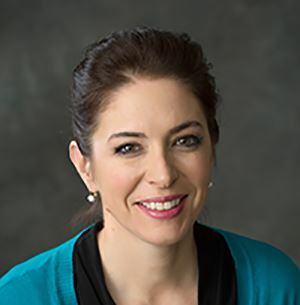 Amanda also serves as the instructor of record for a large on-line real estate school and hosts weekly webinars.